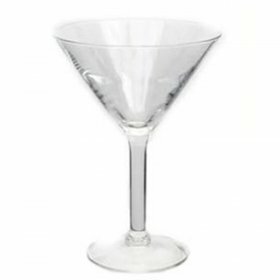 Most parties and other events include a variety of different beverage choices for guests, including both alcoholic and non-alcoholic drinks. 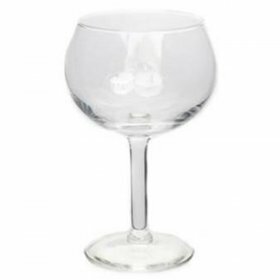 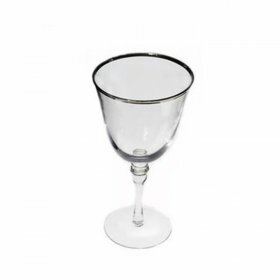 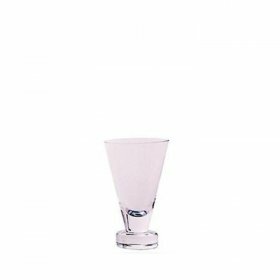 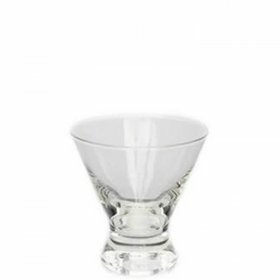 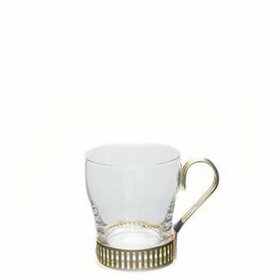 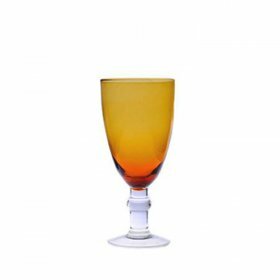 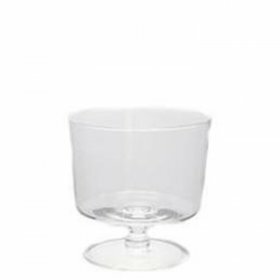 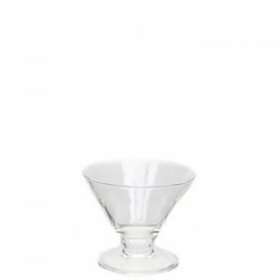 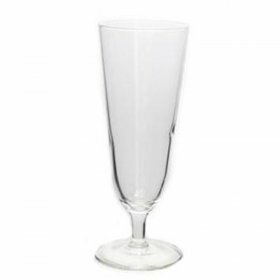 When you are planning to host a wedding event or a party at which you will serve drinks, you will want to have all of the appropriate glassware. 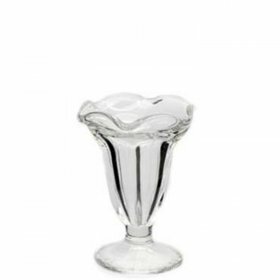 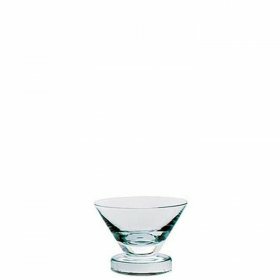 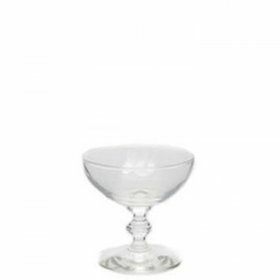 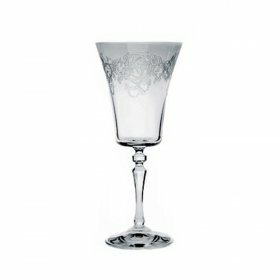 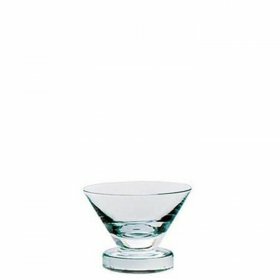 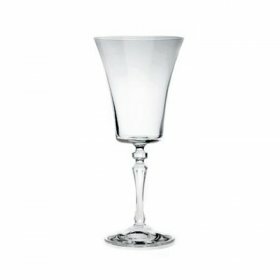 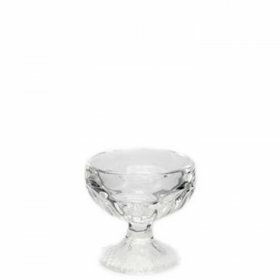 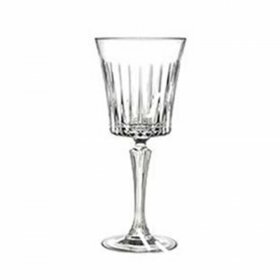 We have a huge catalog of wedding glassware rental. 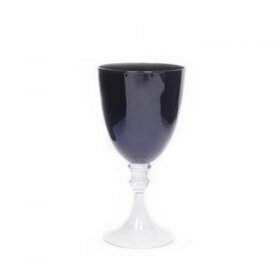 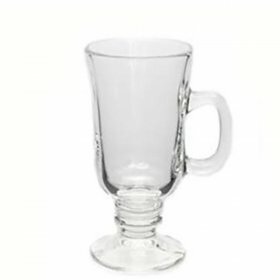 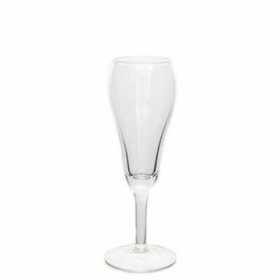 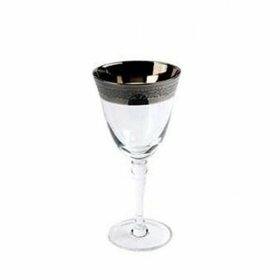 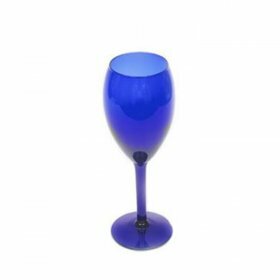 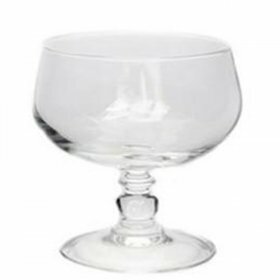 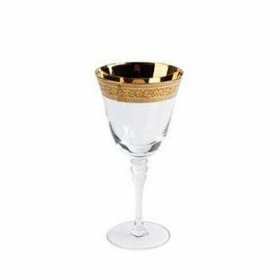 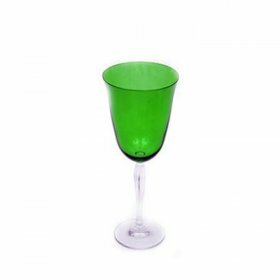 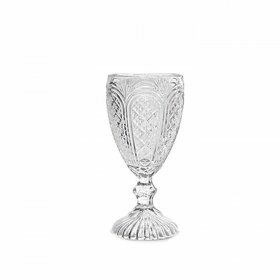 Whether you need champagne flutes, wine glasses, martini glasses, beer steins or coffee mugs, we can help you to make certain that your event will have that added touch of elegance. 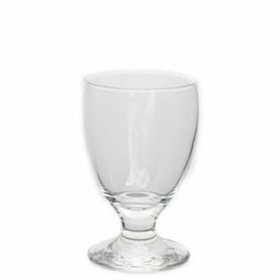 We have enough available glasses to outfit parties and events of any size, and we will deliver your glassware directly to the location of your venue. 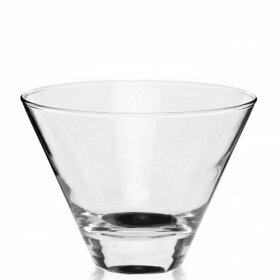 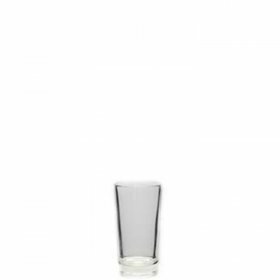 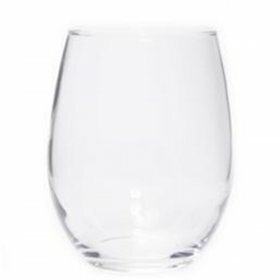 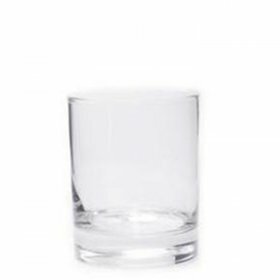 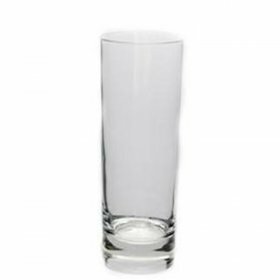 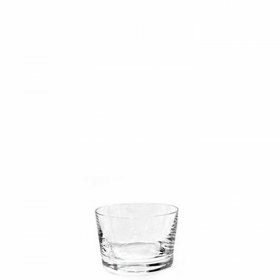 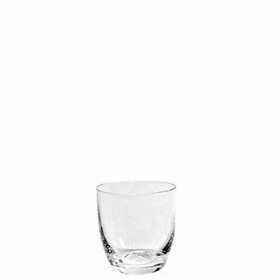 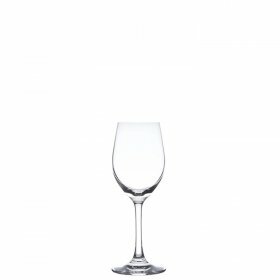 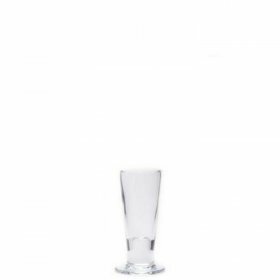 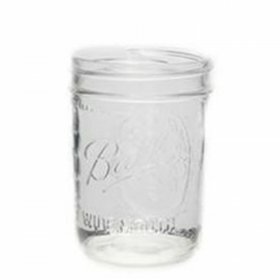 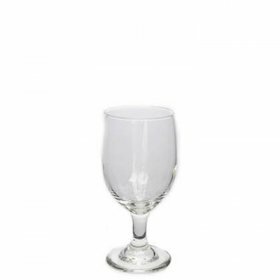 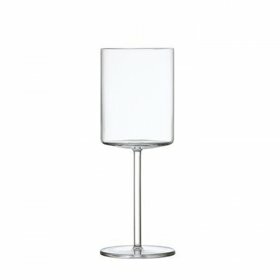 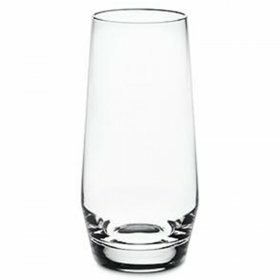 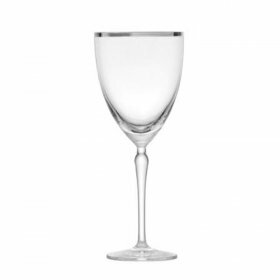 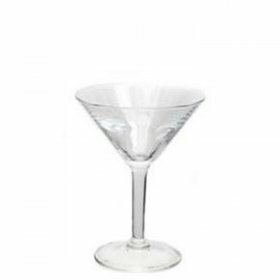 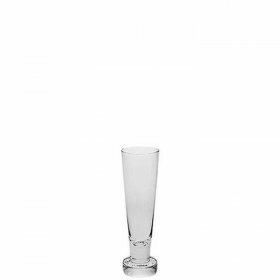 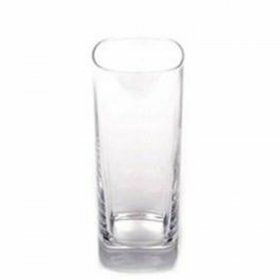 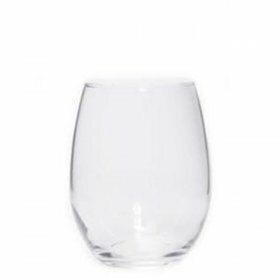 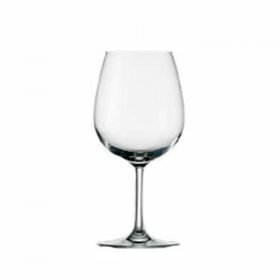 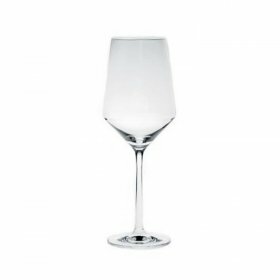 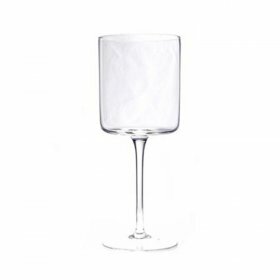 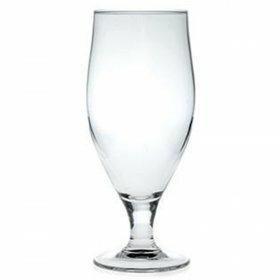 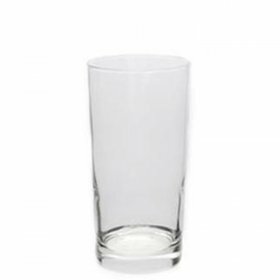 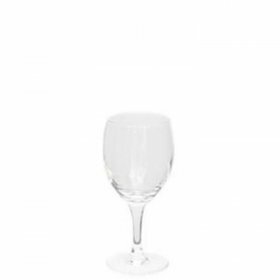 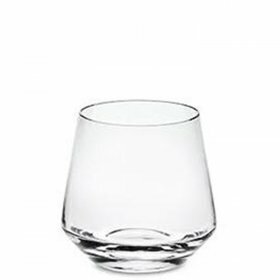 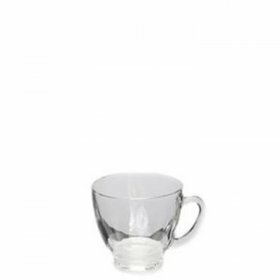 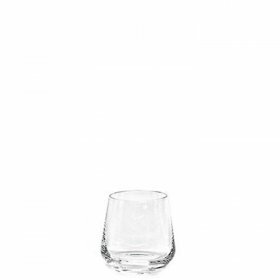 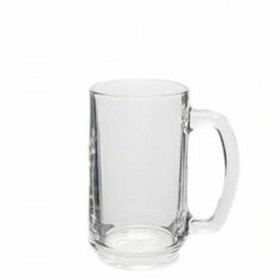 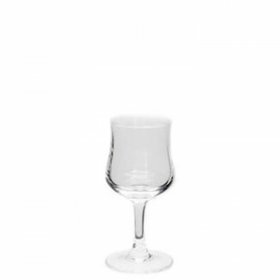 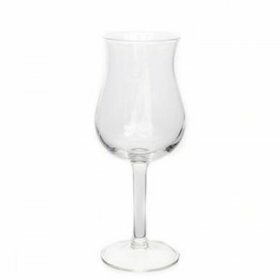 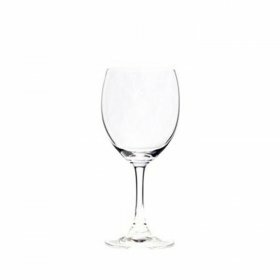 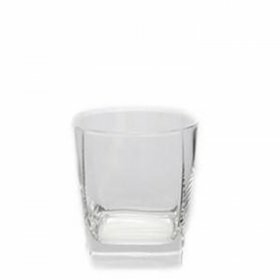 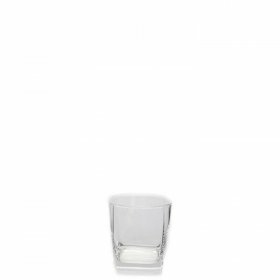 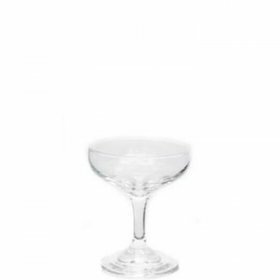 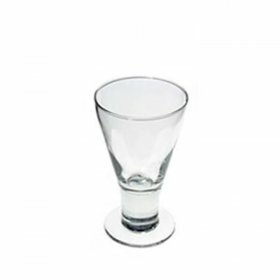 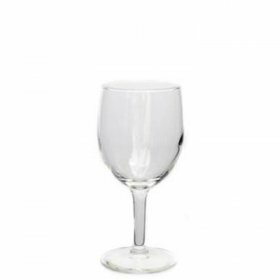 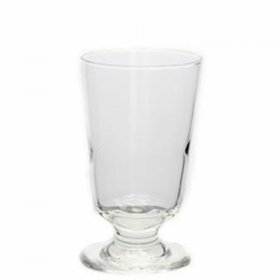 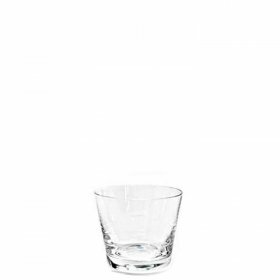 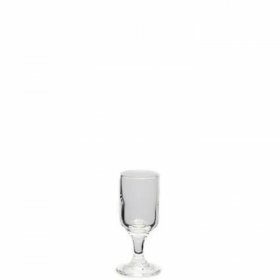 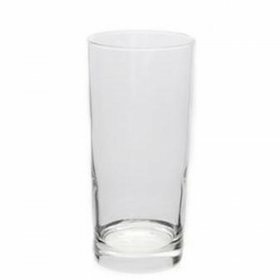 We offer glassware rentals at affordable prices by the day. 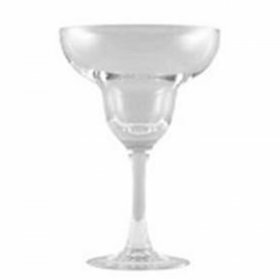 When your party is over, we can simply come to pick up your rentals, saving you time and hassle. 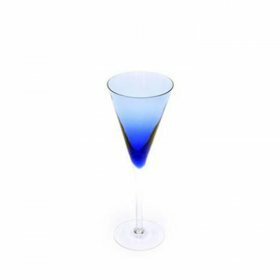 CONCEPT is proud to serve our customers throughout New York City, helping individuals and companies to enjoy the successful events about which they dream. 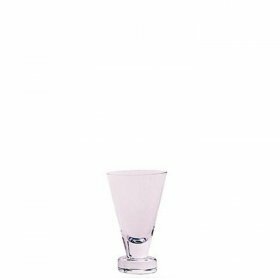 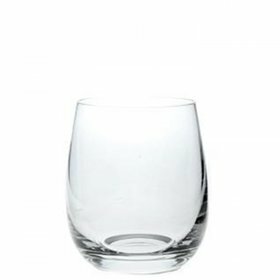 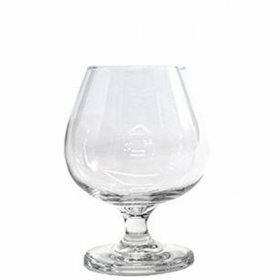 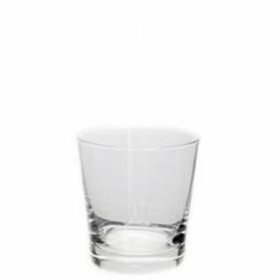 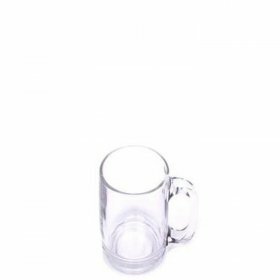 When you choose us for your glassware needs, you will be able to make certain that everything is just right down to the smallest detail.